If you fall sick and need professional treatment, you’re likely to end up relying on one of two healthcare systems. This will be either the public healthcare system (or Medicare) or the private healthcare system. Some tests and examinations e.g. pathology tests, X-rays etc. You also won’t be able to choose your own doctor (he or she will be appointed by the hospital), and will very likely have little or no say about which hospital you attend for your procedure or when it is carried out. In addition, any treatment that is not considered to be an emergency will be considered ‘elective treatment’ and you will be placed on a public hospital waiting list. 2 What is Hospital Cover? 3 What is “Gap Cover”? 5 What are Some of the Limitations of Private Hospital Cover? 6 How do Exclusions and Restrictions in Your Hospital Cover Affect You? 7 What are the Possible Solutions for Reducing or Minimising the Impact of Exclusions and Restrictions in Your Hospital Cover? 8 Do I Earn Any Tax Rebates when I Purchase Private Health Insurance? 10 Disclaimer: The above information is correct and current at the time of publication. Many health funds provide combined policies too. These provide a packaged cover that include both hospital and general / Extras treatment services. The private health system enables you to receive treatment as a private patient in both private and public hospitals. As a result, you get to select which doctor treats you. You also enjoy greater flexibility in terms of being able to schedule any elective surgery you require. To pre-empt the occurrence of situations like this, you could consider purchasing a comprehensive level of Hospital cover. Alternatively, you could look at “gap cover” offered by certain health funds. 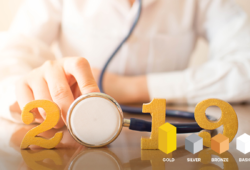 Gap cover takes care of some or all of the differences between the doctor’s fee and the combined benefit payable via the Medicare and Hospital cover. Gap cover provides financial assistance when you need when you are charged above the MBS. The Medicare Benefit Schedule (MBS) is a listing or schedule that details the Medicare services subsidised by the Australian Government. Typically, a “medical gap” takes place when a doctor charges a fee that is higher than the fee limits specified in the MBS. Therefore, unless your health fund has a gap cover arrangement in place with your doctor that covers all the doctor’s charges, you will need to pay the difference. The “No Gap” cover: Here, the doctor accepts the terms of the “No Gap” scheme offered by the health fund. As a result, you do not need to make any out-of-pocket payments. The Known Gap cover: The doctor agrees to participate in the Known Gap scheme. As a result, you will need to pay a known gap fee for each procedure the doctor performs. Doctors will usually provide you with a list of out-of-pocket expenses prior to the procedure (known as an “informed financial consent”). Ensure that you check whether your doctor is participating in a health fund’s gap cover arrangements before you receive hospital treatment. Also, ask your doctor about how much you may need to pay over and above your cover. 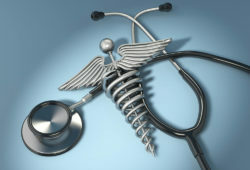 Typically, doctors use a fund’s gap cover arrangement on a case-by-case basis. This provides cover for treatments such as In-Vitro Fertilisation (IVF), artificial insemination etc. This covers surgical treatments for the heart e.g. open-heart surgery, by-pass surgery, angioplasty etc. This involves providing cover for the replacement of joints by prostheses This deals with covering expenses for medically significant procedures e.g. facial reconstruction following severe burns, skin cancer removal etc. Offered to people who are dying, this cover deals with expenses incurred in providing the best quality of life and care to such individuals This provides cover for people requiring treatment for mental conditions such as depression, anxiety etc. What are Some of the Limitations of Private Hospital Cover? How do Exclusions and Restrictions in Your Hospital Cover Affect You? For example, pregnancy and birth related services are one of the most common services listed in the exclusions and restrictions segment for policies. You might feel that this is fine when you purchase the cover. However, the situation might be different a few months or years down the line. In this scenario, your Hospital cover might not give you the kind of cover you need. What are the Possible Solutions for Reducing or Minimising the Impact of Exclusions and Restrictions in Your Hospital Cover? Waiting periods serve as a protection to the members of the fund. They ensure that policyholders cannot make a large claim soon after joining the fund. These individuals typically end up cancelling their policies thereafter. This behaviour would be detrimental to the fund, as it would result in increased premiums for the rest of members in the fund. The government prescribes the maximum waiting periods that funds can impose for hospital treatment. The table below provides details on the waiting periods that funds usually impose on their members. Individuals planning to become pregnant and requiring cover will need to purchase appropriate health cover for themselves and the newborn well in advance – prior to becoming pregnantThe mother-to-be will need to serve the complete waiting period before taking admission in a hospital for claiming benefits. Individual health funds will set the waiting periods for general treatment (ancillary or extras) cover. 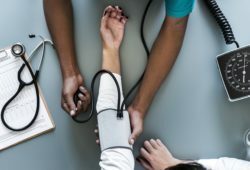 Do I Earn Any Tax Rebates when I Purchase Private Health Insurance? This offers a discount to people purchasing private health insurance, based on their levels of income. For 2016-17, the tables below specify the income thresholds and the rebates applicable respectively. For 2016-17, the tables below specify the income thresholds and the levies applicable respectively. Hospital plans also cover other features and procedures. These could include features such as broken limbs, cancer treatment etc. However, they do not need to disclose the coverage they provide for these features in their Standard Information Sheets. Relying solely on your Medicare cover for treatment in hospitals may not be sufficient. When you need comprehensive cover without having to look at lengthy waiting lists on non emergency surgery, you need private health insurance. 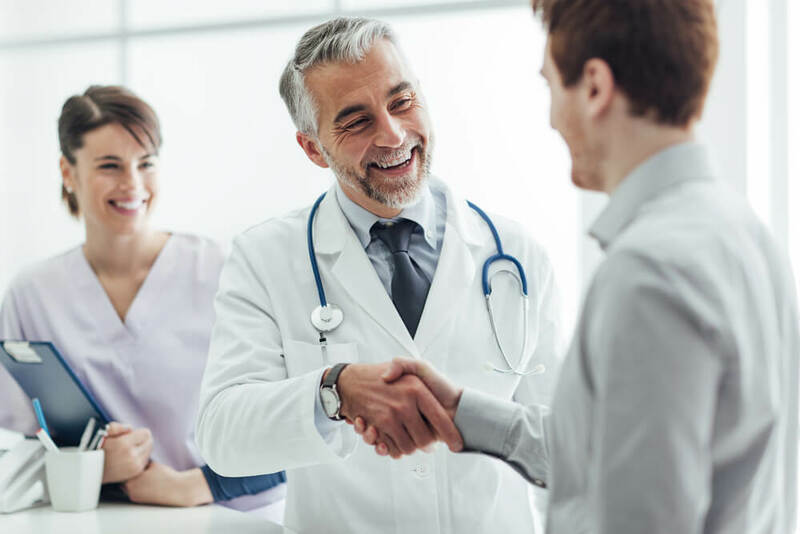 Private hospital and Extras cover will enable you to obtain treatment at the hospital of your choice, from a doctor of your choosing, at a time that is more convenient to you.